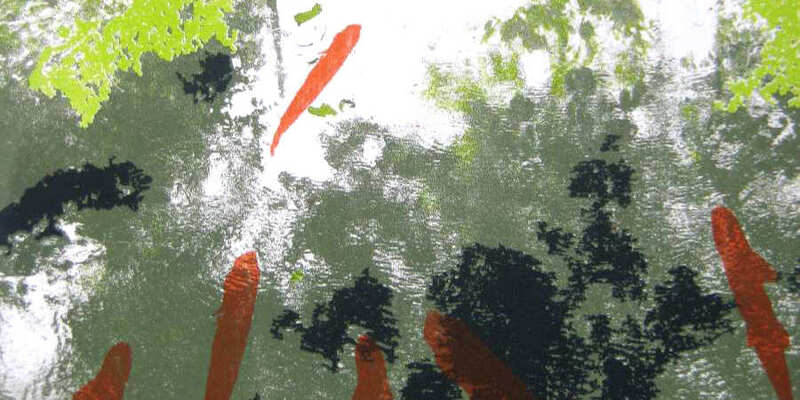 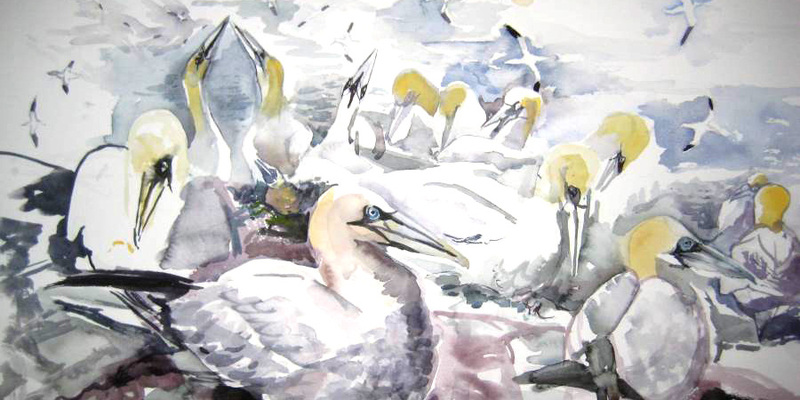 Kit Price Moss is an artist who specialises in observing nature and life. 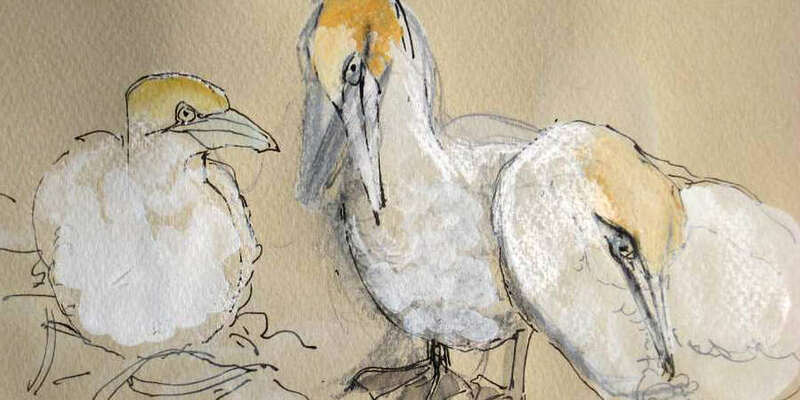 Sketch books travel with her constantly as she records wildlife, birds and many other aspects of the landscape. 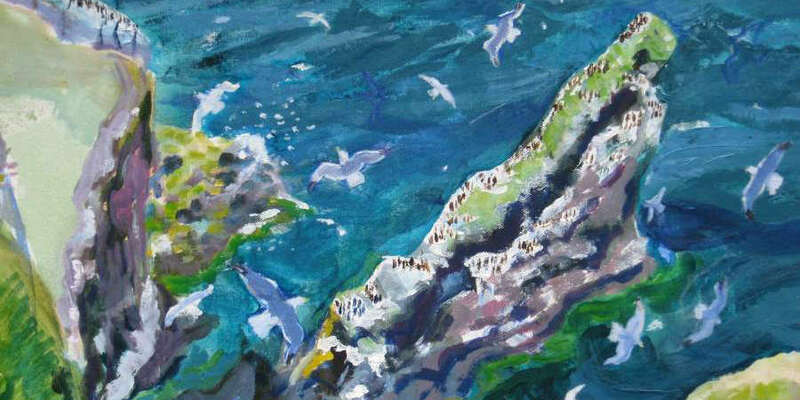 She is particularly drawn to the coast, both around the British Isles and the rest of the world. 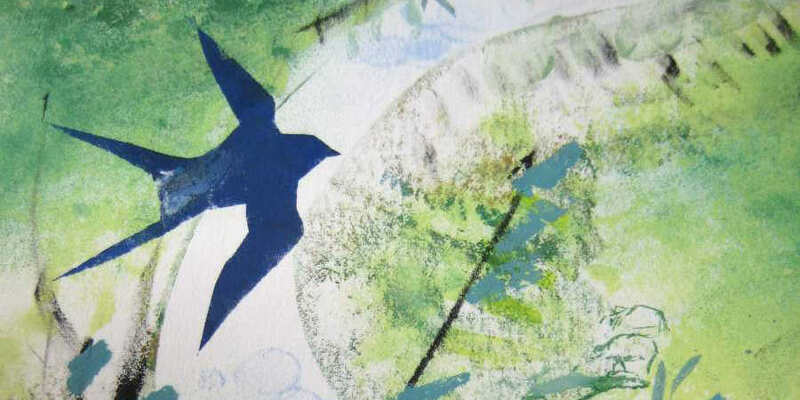 Kit dips into her sketchbooks to find reference material for her paintings in a variety of media, and for her original hand-made prints. 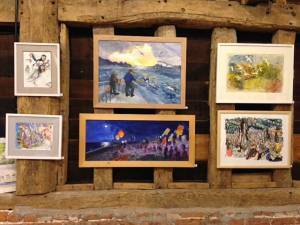 Future exhibitions and other events will be posted here as soon as details are available.